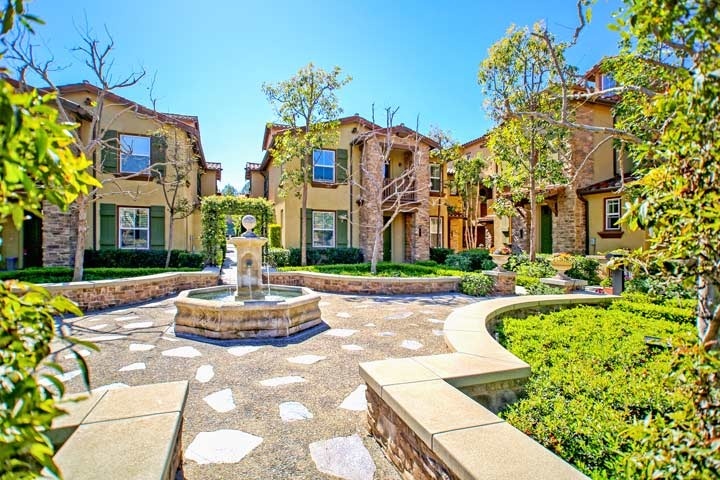 Ashton Green condos are located in the Turtle Ridge area of Irvine, California. The Ashton Green community was built between 2003 to 2006 and features one to three bedroom condos that range in size from 822 to 1,500 square feet. Ashton Green homes are not located in the Turtle Ridge gated community but offer a prime location near the 73 freeway. Some of the features that can be found in these condos include dual master suites, 2 car tandem garage, granite counters in the kitchen and interior laundry. Residents get to enjoy the amenities at the recreational center which includes a Junior Olympic size pool, spa and barbecue area. Please contact us at 1-888-990-7111 with any questions about this community and any of the homes listed for sale here.